Acoustic Guitar Loops 1 – Tha Loop pack of acoustic guitar riffs, chopz and hooks. 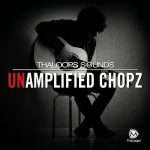 Enclosing over 296 urban street guitar loops Thaloops are proud to present the “Acoustic Guitar Loops” loop-set. 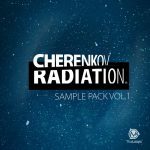 As a result of both live performance capturing and programming skills loop pack includes collection of 296 classic hip hop guitar loops. Some of the hottest acoustic guitar performance (hook, bends, licks, riffs, solos). The library captures the live recordings of a professionally trained guitar player. The recordings are segmented into a useful library for original acoustic guitar themes creation. Variety of loops allows users to build their riffs within minutes in the styles of Neptunes, Danjahadz, Timbaland. Mixmatch and layer sample accurate acidized loops within provided tempos and keys. 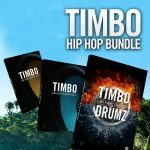 Acoustic Guitar Loops includes a vast variety of todays’ top music, wether the genre is light pop, dance, aggressive dub-step , hip hop the library will provide you with the acoustic guitar vibe to your productions. The set includes the styles of the Neptunes, Timbaland, Danjahandz, Kanye West, Red One, Beyonce, Shakira …! 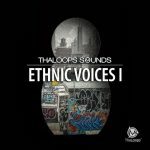 The collection works seamlessly together with all other Thaloops loop-sets providing same tempo layouts. 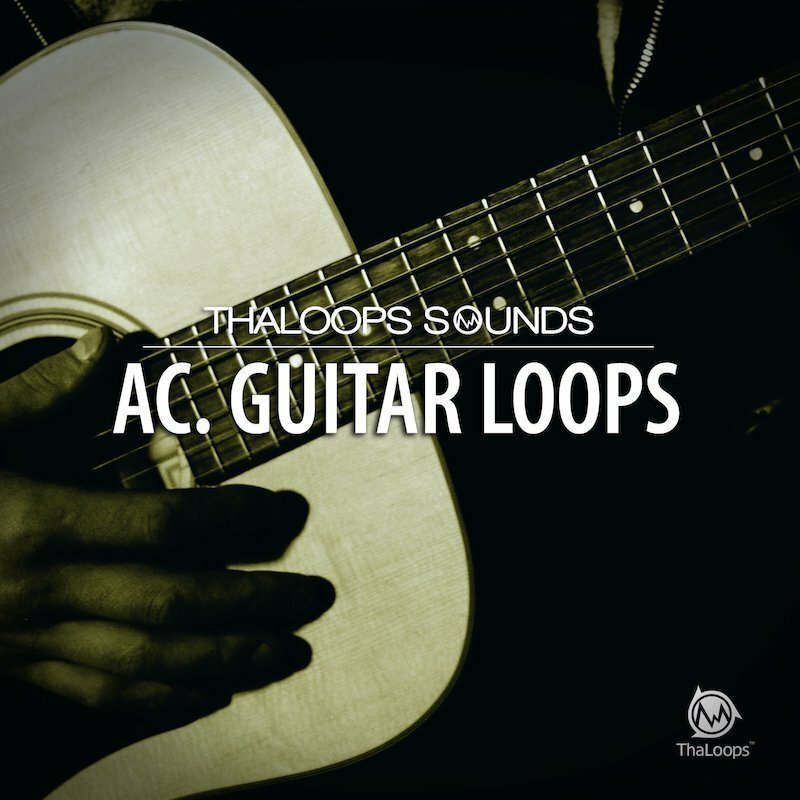 296 loops across the entire collection representing 26 original themes of acoustic guitar loops with various variations , chord progressions available. With up to 20 variations for each main themes let user create music beats with leading guitar phrases. The loop layout gives a freedom to create accompanying or leading riffs using all the variety of the musical phrases endings.